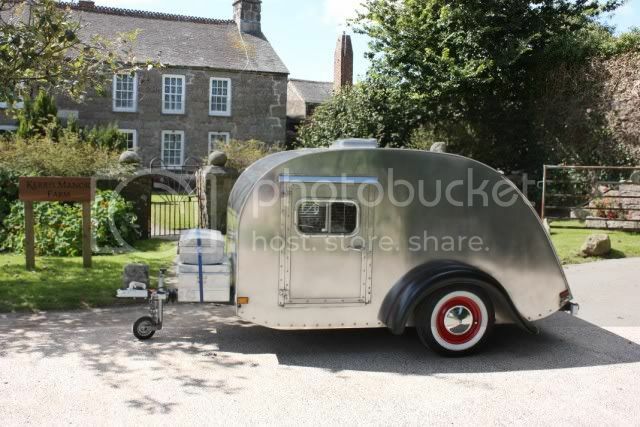 Teardrops n Tiny Travel Trailers • View topic - Now that’s a Battery! 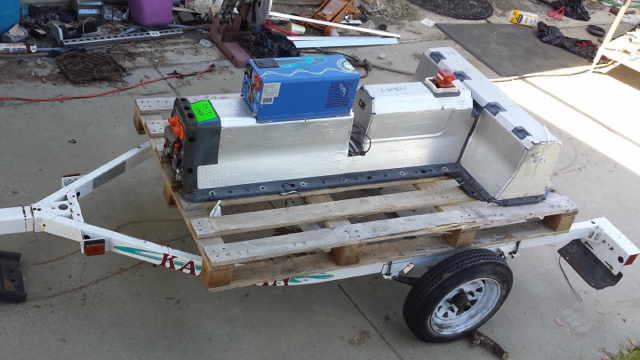 He got it out of a salvage yard... 16kw of juice... with controller , plans are either building a battery storage backup for off grid, or a start of one heck of a camper electric system. Re: Now that’s a Battery! Having a big battery seems to just make so much sense, even though I'm not really leveraging it for the TD yet! The Chevy Volt battery packs are popular among the DIY off grid folks. Certain years are better than others as they can be broken down into 24 volt modules. 24 volt systems are popular off grid. Later year Volts have higher voltage modules which makes them harder to use. The modules from Teslas are used by some off grid folks too. For a while I was investigating what it would take to put regenerative braking on my trailer - it turns out that it would not be really feasible. I did learn though that apparently many transport companies do this, and even have power assist from the batteries in the trailer to help reduce the load on the tow vehicle when going up difficult inclines. Pretty cool stuff. Some day your tow limit might have an Asterisk to note that power trailers have additional weight allowances, assuming that the technology becomes more feasible on a small scale. - hybrid trailers, where a hybrid drive system reduces the load on the tow vehicle AND provides power at-site as above. Where is a good resource to find used EV batteries? Seems like a better option than an army of deep cycle marine batteries, no?